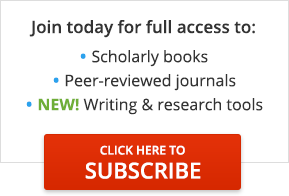 Publication information: Article title: EBSCO Publishing's Collectanea to Be Revamped into Corporate ResearchNet This Fall. Contributors: Not available. Magazine title: Information Today. Volume: 15. Issue: 6 Publication date: June 1998. Page number: 10. © Information Today, Inc. COPYRIGHT 1998 Gale Group.